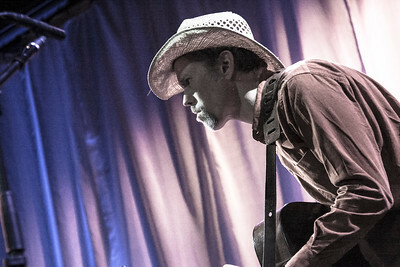 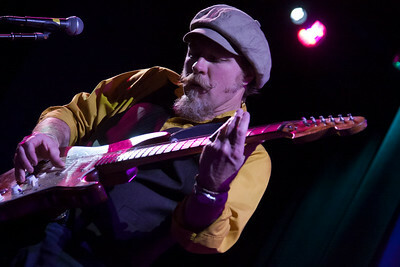 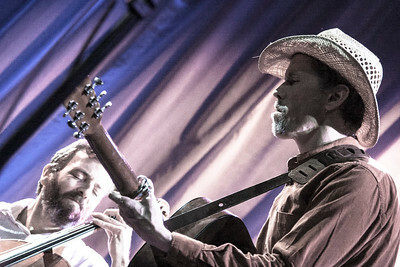 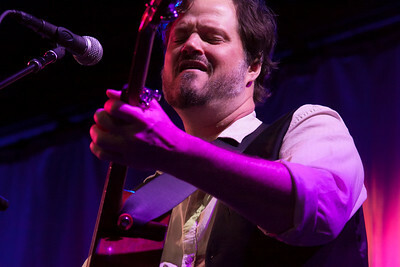 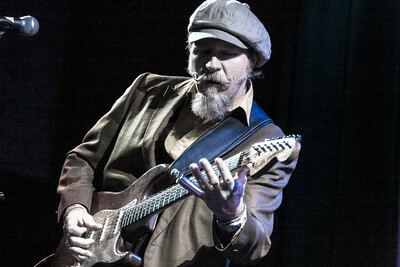 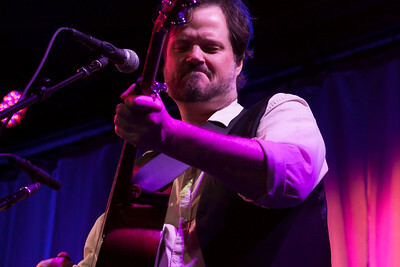 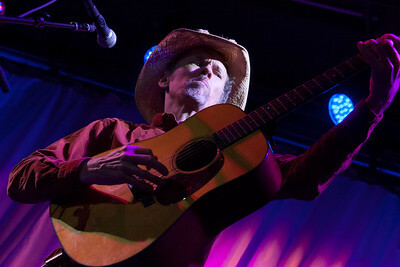 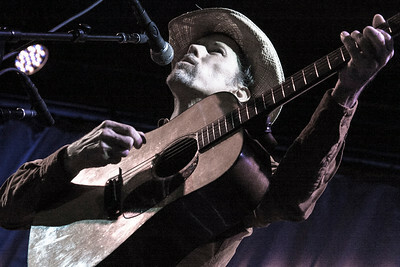 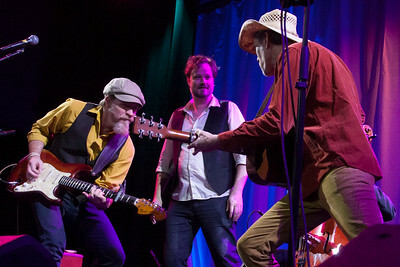 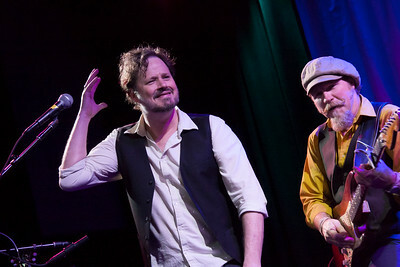 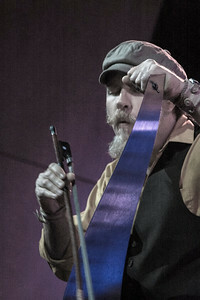 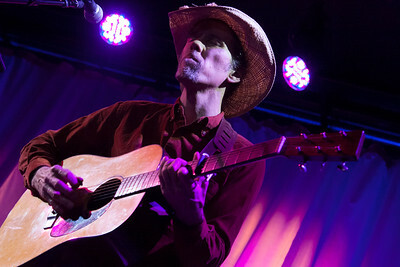 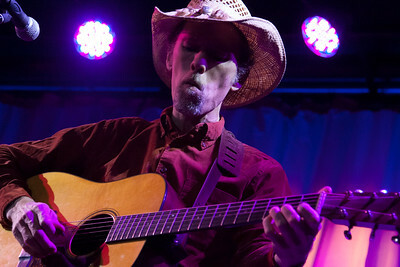 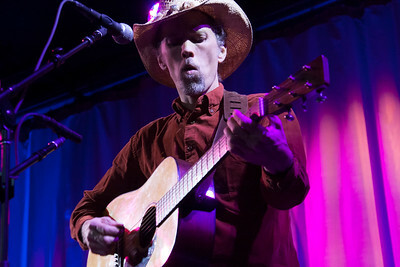 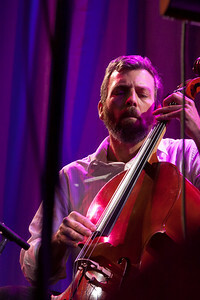 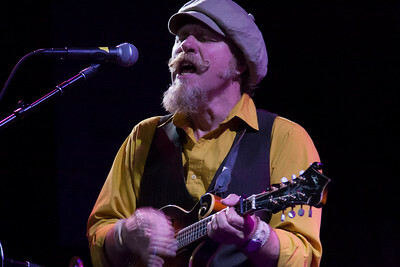 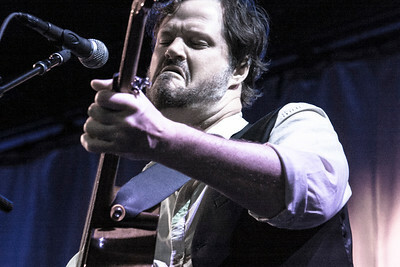 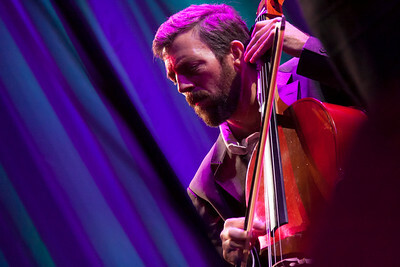 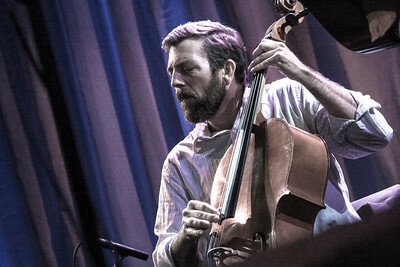 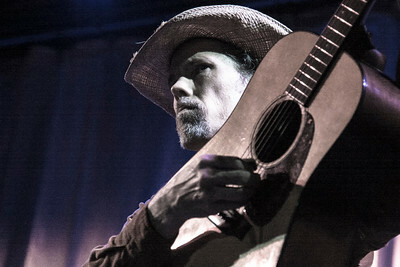 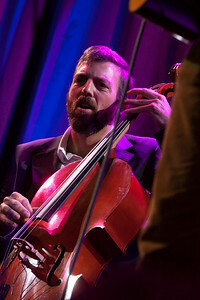 Jonathan Byrd and the Pickup Cowboys at the Cary Theater in Cary, North Carolina. 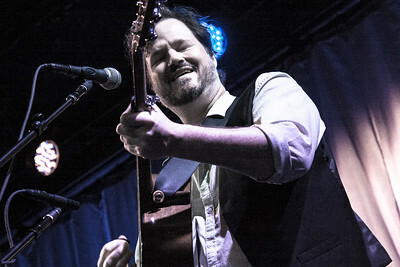 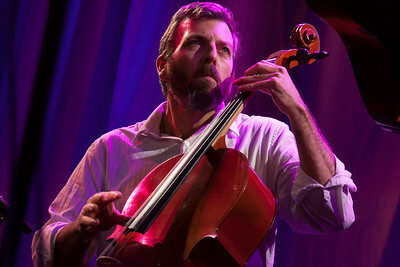 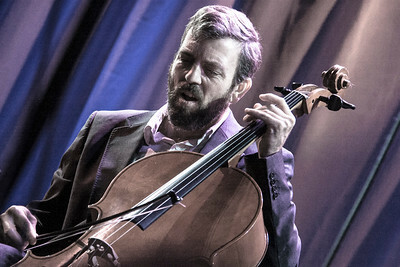 Featuring North Carolina singer-songwriter Jonathan Byrd on vocals and guitar; Johnny Waken on vocals, guitar, mandolin, and musical saw; Paul Ford on cello. 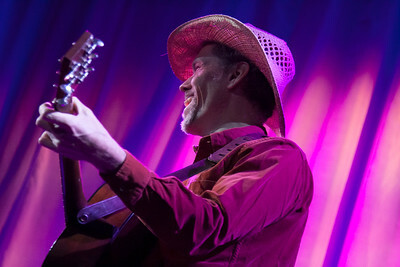 With special guest--Ontario singer-song-writer Corin Raymond on vocals and guitar. 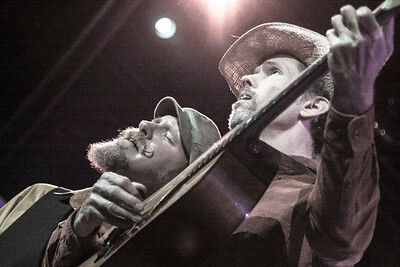 Brought to you by Six String Café. 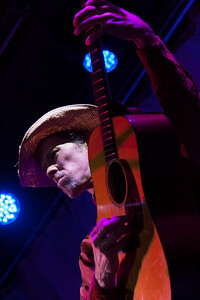 Photos by Dave Russo.